Anne passed away peacefully with her family by her side at St. Paul’s Hospital in Saskatoon at the age of 90 years. She was predeceased by her loving husband of 64 years, Peter (2016), brother Nick, sister Sylvia and parents Mike and Dora. Anne is survived by her sons Peter and Tim (Heather) and her grandchildren Kale, Jesse and Blake. Anne was a loyal worker for the City of North Battleford for over 35 years. She enjoyed a game of Scrabble and Kaiser. Amazing dishes were created out of her kitchen. She also loved to knit and crochet. 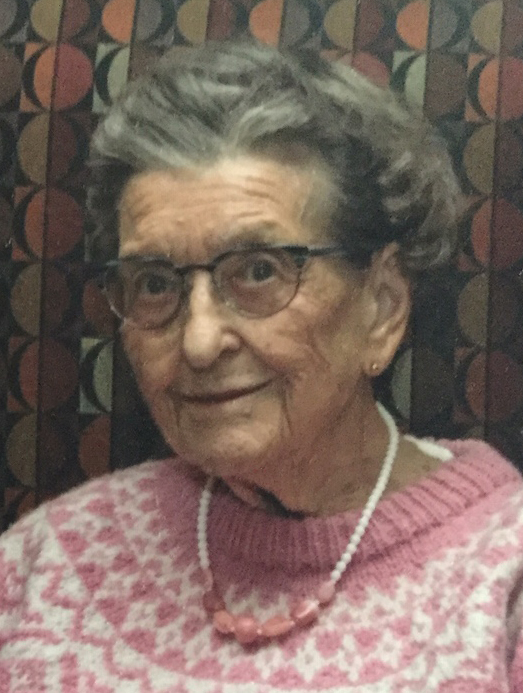 Anne spent many years with her family at their cabin at Murray Lake. A Private Graveside Funeral will be held at a later date. Donations may be made to the St. Paul’s Hospital Foundation. Arrangements in care of Mourning Glory Funeral Services (306) 978-5200.